Flock is a hidden gem located in Lismore that has exceptional coffee, meals made with local and organic produce and delicious gourmet treats. 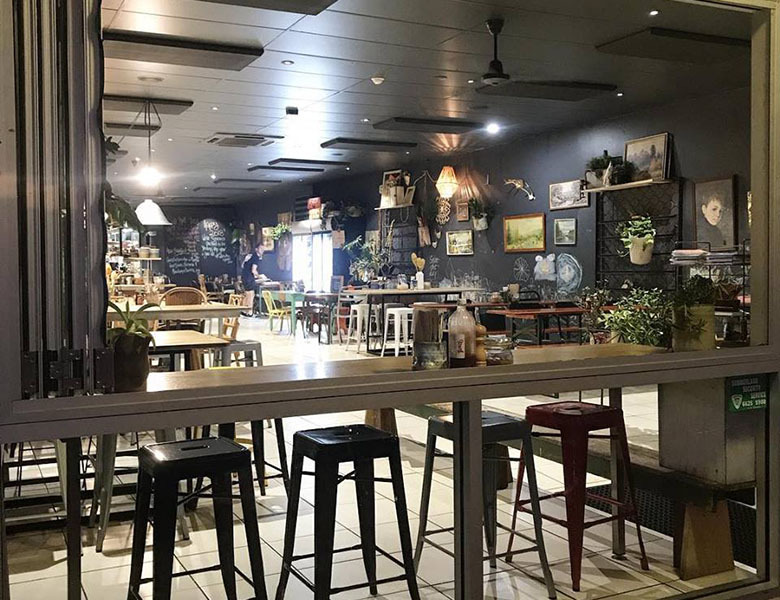 Flock started out as a small cafe located in the CBD of Lismore and over the years their business has thrived to success and they have recently opened a bigger cafe in the heart of Lismore. Flock uses of variety of locally sourced produce and uses organic products where they can. Their meals are packed full of flavour and made with loving care. When visiting Flock make sure to try one of their delicous gourmet treats accompanied by a tasty Allpress coffee, you won't be disappointed! Flock has an indoor and outdoor alfresco dining area and is suitable for children.